South of Clark Road, Sarasota, FL. 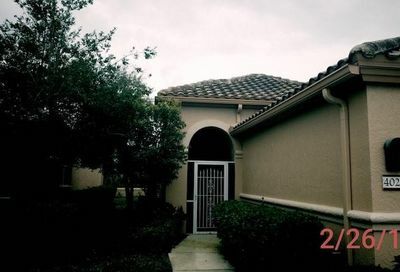 34238 – 10 minutes from Siesta Key Beach. 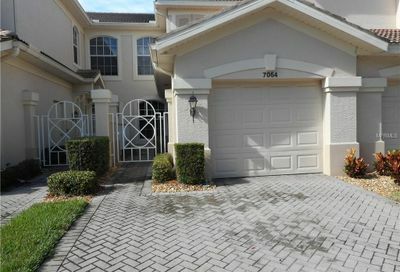 View the latest Palmer Ranch Foreclosure Homes and Condos for sale below. 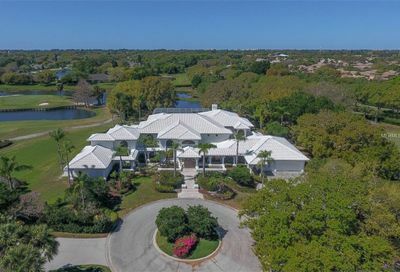 Palmer Ranch is a high-demand area due to it’s close proximity to Siesta Key Beach and all the Sarasota downtown action. 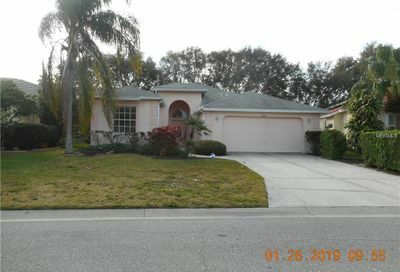 There are numerous subdivisions in Palmer Ranch, both single family homes and condos. Pricing ranges from the low 100’s for condos up to over 1 million for luxury home communities in Palmer Ranch. Learn more about this community, and view ALL homes for sale in Palmer Ranch. 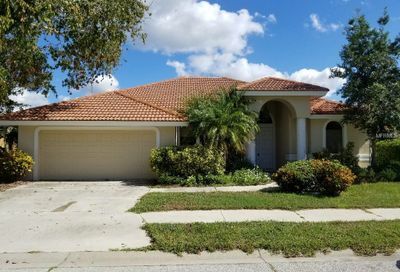 View all the Palmer Ranch Foreclosures that hit the market this week! If you have any questions or would like to see any, please call us. It is important to view these as soon as possible because they sell fast, and for us to perform a market analysis to establish a pricing strategy. As said before, many receive multiple offers.